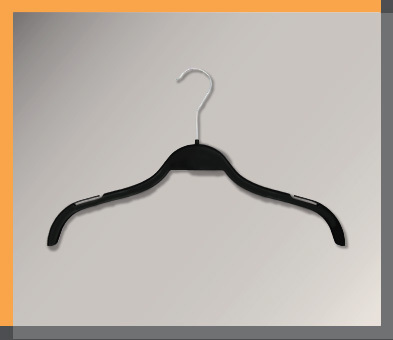 We have literally hundreds of plastic coat hangers for you to choose from, but don’t be overwhelmed by the extent of the choices we're offering you. 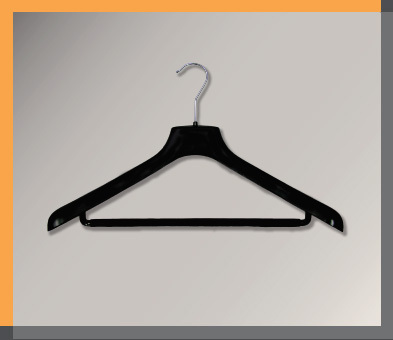 Think about the type of plastic clothes hanger you need and we can help you from there. 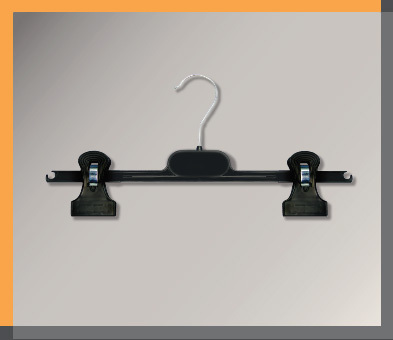 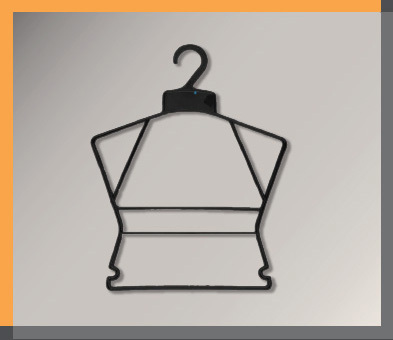 Our economy plastic clothes hangers are both cost efficient and space saving, while we have more durable options, velvet, flock and even plastic hangers specially designed for hanging specific garments, e.g. 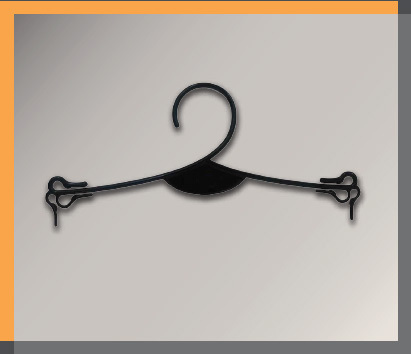 skirt hangers, trouser hangers, lingerie and swimwear hangers. 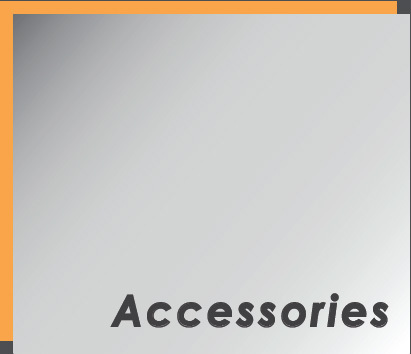 Unit E, 16/F., Ford Glory Plaza, 37-39 Wing Hong Street, Cheung Sha Wan, Kowloon, Hong Kong.